Home|The Flower Lovers Blog|Guess what we found in the pumpkin patch? Guess what we found in the pumpkin patch? 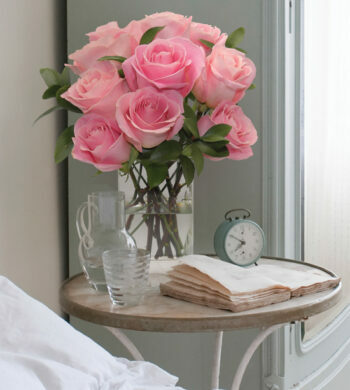 Filed under Luxury Rewards, Send Flowers. 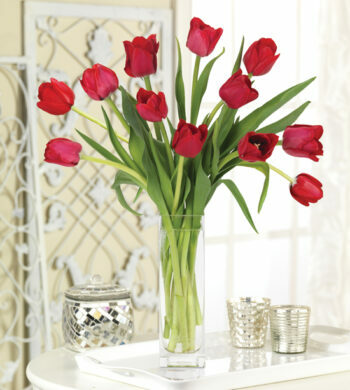 Our Luxury Rewards members love a great deal on flowers and we sure do have one this week. 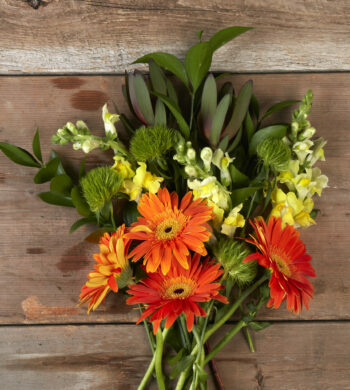 I am pleased to announce a very special savings on the beautiful Pumpkin Patch Bouquet. Now through October 21st, 2011 you can SAVE $25 and we’ll include a FREE GIFT. The free gift that your recipient will receive in addition to the bouquet and vase is a wonderful Lavande Provencal Candle by Seda France. Seda France is known for their richly scented candles with top-notch quality and unique packaging and they’ve been seen or mentioned in Lucky, Domino, Vogue, Marie Claire, Cosmopolitan, Town & Country, Better Homes & Gardens and numerous other publications. 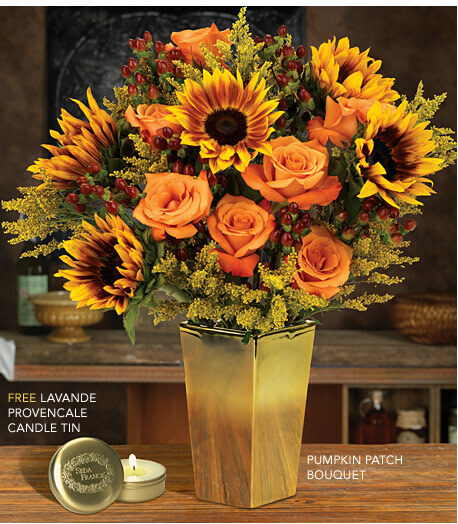 When you combine the savings, the fragrant candle and the unique beauty of the Pumpkin Patch Bouquet, you truly have a magical gift. Send it for any occasion! The offer isn’t forever so please take advantage of it today. Use code CFGS1017 at checkout to apply your $25 savings. Enjoy! 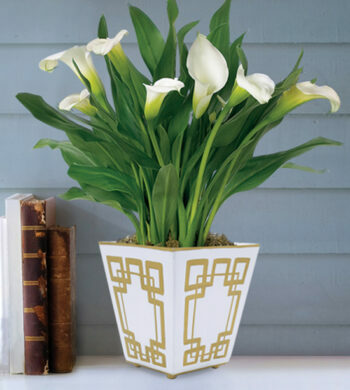 Click here to view the Luxury Rewards by Calyx Flowers offer.